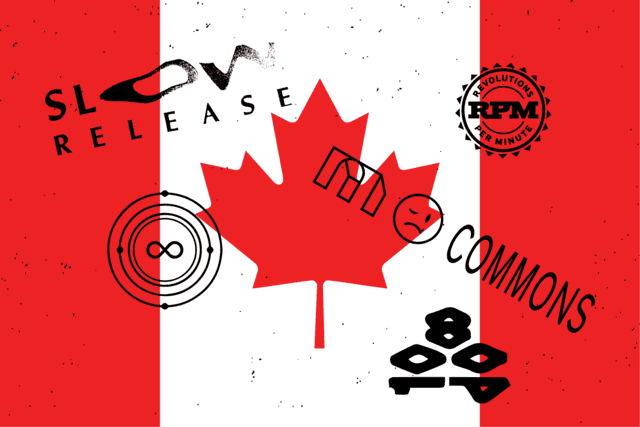 Slow Release, Infinite Machine, House Of Commons, RPM Records, and 1080p are five rising Canadian labels. 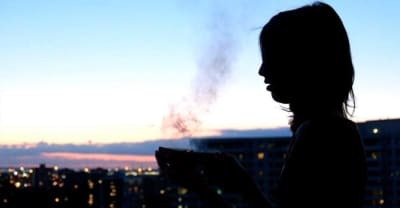 RPM Records is an extension of a popular platform about Indigenous music. Listen to their first release by Ziibiwan.